Nitto Chemical Industry Co., Ltd. keeps your personal information for providing a great variety of legal services. 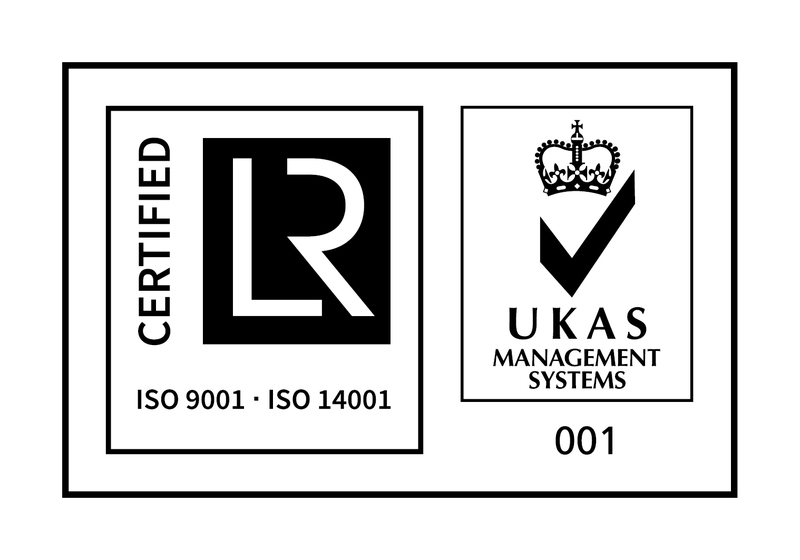 We protect your privacy as people with national qualifications handling laws, and continually strive to provide you with much further credibility and security. We comply with laws for personal information, and fulfill the appropriate handling of it. 1. How do we collect personal information? We collect personal information as appropriate, without any cheat and dishonesty. 2. What do we use your information for? We use the information upon obtaining your agreement beforehand if we do except for reasons mention above. In order to prevent disclosure, loss or damage, and to ensure that your information is secured, we have put in place necessary and suitable procedures to safeguard and secure the information we collect online. We conduct thorough investigation to third parties, and execute necessary and suitable supervision to them so security of personal information committed is ensured if we delegate all or a part of handling of personal information to them. We do not provide personal information to third parties without obtaining first-person informed agreement except for the cases as provided by law like personal information protection law. We conduct appropriate management and continual improvement for privacy information collected, assigning Akikazu Kobayashi as management representative of personal information. 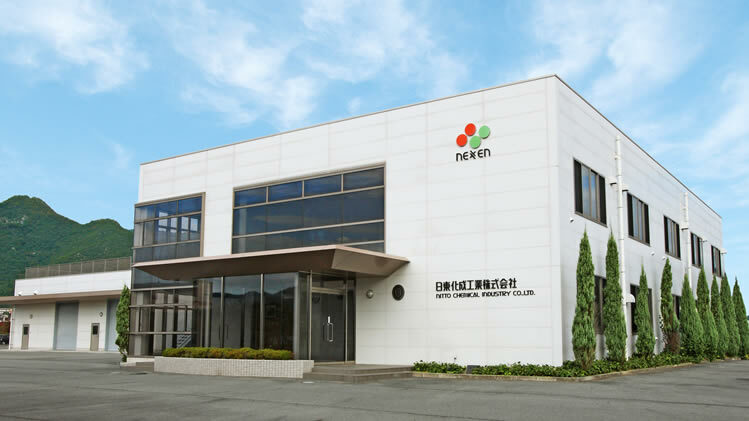 Okayama factory acquired ISO 9001: 2000 (quality management standard) in 2001, approval of business facility by Ministry of Land, Infrastructure, Transport and Tourism in 2003, and ISO 14001: 2004 (environment management standard) in 2006,and med 96/98/EC quality system module D certificate in 2015.